Information of how to go about opting your child out of the testing can be found (here). I would like to begin by commending my son’s elementary school for the education he has been offered to this date. He has had a wonderful experience with both of his teachers. Their ability to communicate with me about my son’s progress has been consistent, clear, and based on classroom evidence. This classroom based evidence is the most critical component in showing me the strengths of my child as well as the areas to focus upon for future improvement. As a parent, I have had growing concerns with the K-3 Common Core Standards as well as the emphasis on high stakes tests. I believe the standards are flawed, and therefore the test (SBAC) to measure them invalid and unreliable. I have spent just over a year researching and reviewing the standards as well as the history behind them. My mindset has shifted. The most concerning aspect of the writing of the CCSS is that no early childhood educators or early childhood specialists were a part of writing or reviewing the CCSS Standards. The following link shows the joint statement signed by 500 Early Childhood Specialists and Educators expressing their concerns with the K-3 Standards: Click (Here). I concur with these early childhood specialists and would add my name to this document if I could. I have also listened to many of these early childhood specialist speak as they point to the specific areas in which the standards are inappropriate. Often times, if children are given the appropriate amount of time, they will naturally learn ELA and Math content. Forcing it too soon does more harm than good. Dr. Megan Koschnick, a child psychologist, addresses the specific reasons the Early CCSS are not age appropriate in the following 24 minute video: Click (Here). I am finding the Kindergarten – 3rd Grade CCSS to be developmentally inappropriate, and are not based on well-researched child development knowledge about how young children learn. Many of the skills mandated by the CCSS erroneously assume that all children develop and learn skills at the same rate and in the same way. I also think it is erroneous to assume that if children learn something earlier, it will then lead them to greater success later. There is very little to support this premise. The “pushing down” of ELA and Math Content to lower grades will not work to a child’s advantage in preparing them for their future… rather… this “pushing down” will more likely frustrate many and erode their confidence as learners. I smiled, but inside I silently rolled my eyes. I could care less if my son knew all his letters at two. He is now living proof it did not matter. He is reading well above grade level today. I think it would be advantageous to read the following short article because it captures the 6 reasons the CCSS K-3 standards are inappropriate, as well as some guiding principles for the future. I believe children grow dendrites in their brains by moving, playing, examining, experiencing, asking questions, curiosity, and using their imaginations. Of all the reading I have been doing to evaluate the standards, this one stands out as one of the most concise and clear pieces exposing the flaws of the standards as well as many references: 6 Reasons To Reject Common Core K-3 Standards and 6 Rules to Guide Policy. How then can a high stakes test be useful in any way to measure what my son knows? How does a one day test show me he loves reading? How does a one day test measure those things I find the most important for my son at 8 years old? 9 years old? 10 years old? How will this test measure his ability to be creative or his level of curiosity? What are we sacrificing in the classroom in regards to instruction in order to “get” kids to pass? Considering the article above, are important experiences being squeezed out for the sake of pushing all children to show mastery at the same exact time? How do we put children in front of computer screens to type their explanations when they are just learning the keyboard and how to type? Why are we forcing them to try to conquer items that expect them to be able to explain their reasoning and do comparison analysis tasks when the neuroscience clearly shows the frontal cortex of the brain is developing these abilities? And finally, how can I, in all good conscience, allow my son to take a test that is neither valid nor reliable? Why waste his time? And may I ask, why waste any child’s time taking an invalid test based on flawed standards? Look to New York’s testing trends within the article… they have been in this situation for about three years longer than our state. Will Washington state repeat what they have experienced or learn from it? “However, all of the above could not compensate for tests that were inappropriate measures of the performance of all of New York’s children. Nor could the above compensate for flawed Common Core standards based on assumptions not based on research and sound educational practice. 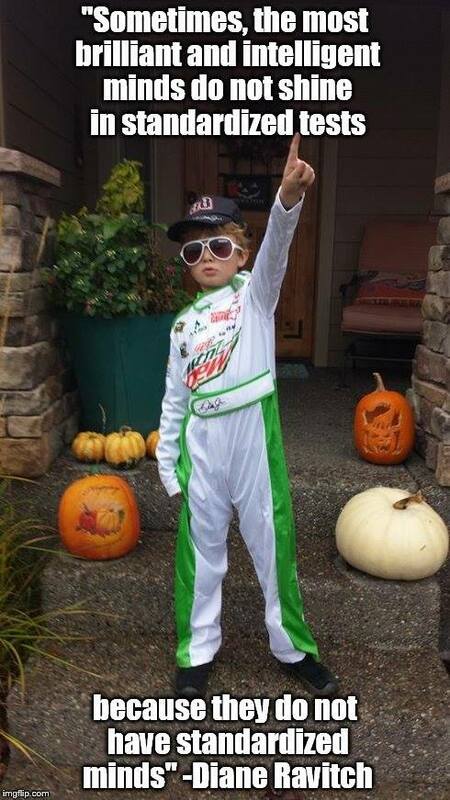 I courageously stand for my own child, the children of Washington State, and all children in the U.S.A. I am opting my son out of the tests because they do not emphasize what is important in the elementary years. 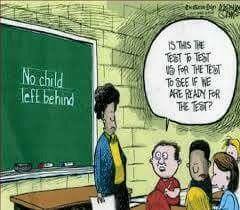 We have way too many assessments and tests at this time, and most are not informing or shifting instruction. 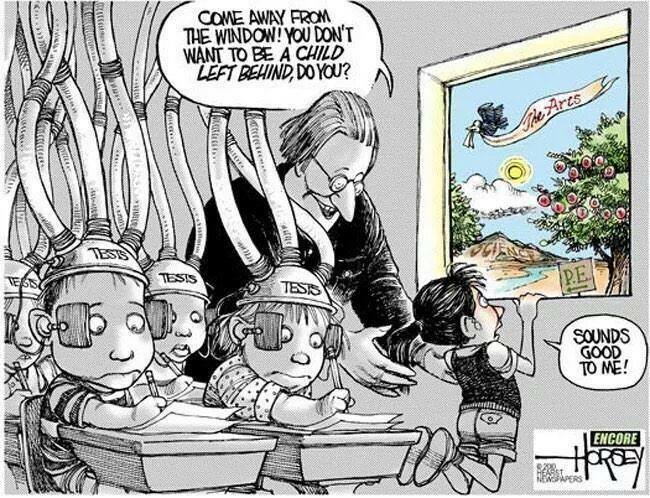 Rather, they are taking away from instruction time, and it is instruction time our children most need. I am a proponent of classroom based assessments and classroom based evidence of my child’s learning. Computerized assessments at young ages do not typically show what a child truly understands. I trust his teacher completely to share his academic growth. The specific tests I opted my son out of can be found in my shortened letter to the principal (here). I have become more and more concerned with the amount of data being uploaded to Data Collection Systems on many aspects of our children’s lives. Their responses to test questions and surveys are being logged into computers and followed… tracked… over time… uploaded to state databases… and then transferred to federal databases. FERPA laws continue to be loosened, giving third party vendors access to our children’s information. My apprehensions about how our children’s data is being used can be found (here). Common Core Standards: Ten Colossal Errors, by Anthony Cody, National Board Certified Teacher. My son is a bright, intelligent, curious boy. What I value most in education for his age group happens within the walls of his classroom. His teacher is the expert and knows him extremely well. 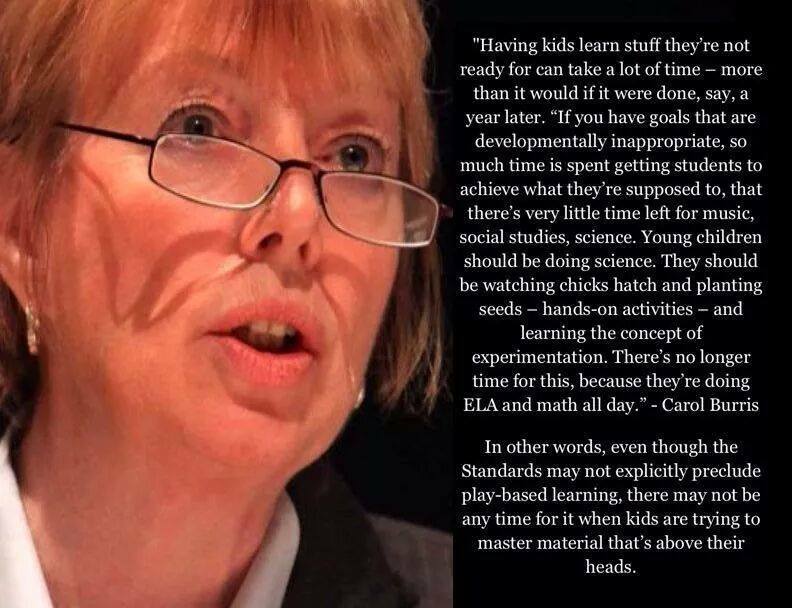 I honor her expertise above any mandate, policy, flawed curricular materials, and especially a standardized test…. A standardized test with cut scores set to fail nearly 70% of our children. How could any parent, educator, or school lead children to troughs of failure in computer labs? Over 250,000 parents are expected to opt their children out of the testing this spring in New York alone. The wave is just now hitting Washington State. Many superintendents, principals, and teachers are starting to speak out and write letters of conscience regarding the ethics surrounding the practice of administering these high stakes tests to our youngest children. My Son is worth more. He is more than a score. First, repeal all truancy laws. We need more help for parents for more alternatives. The more standardized and uniform government education becomes, the more parents realize it doesn’t work well for their family. 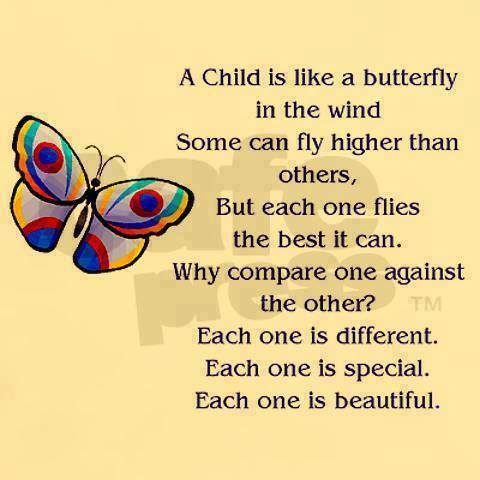 Children are not standardized. What the power-elite want is standardized, but people are not. Children are people first, not a resource.